Petition: Demand computer science education in all US high school immediately! Demand computer science education in all US high school immediately! Ninety per cent of schools in the United States do not have any computer science curricula available for their students? Sounds virtually impossible in the 21st century - an era of technology and digitalism - but this is the striking reality in American high schools nowadays. Unfortunately, the general population as well as people in power in the educational system wrongly associate computer science with gaming, which is a completely false idea. Allowing your child to play a video game on consoles such as X-Box 360 or Playstation 4 is definitely not computer science. This discipline involved far more complex issues, such as the art of writing and generating computer codes. Besides the professional options available at later stage for students - for instance, who could turn down a well-paid and rewarding job in Silicon Valley? - computer science is believed to help improve other skills such as sequencing and reading comprehension. The current system that has left high-school without computer science courses has led to a what analysts call "digital information divide" - those students that do actually have access to such classes are usually rich students; children obtaining computer science diplomas are usually white males. The data only comes to explain how such classes can create further disparities in educational and professional training between students. 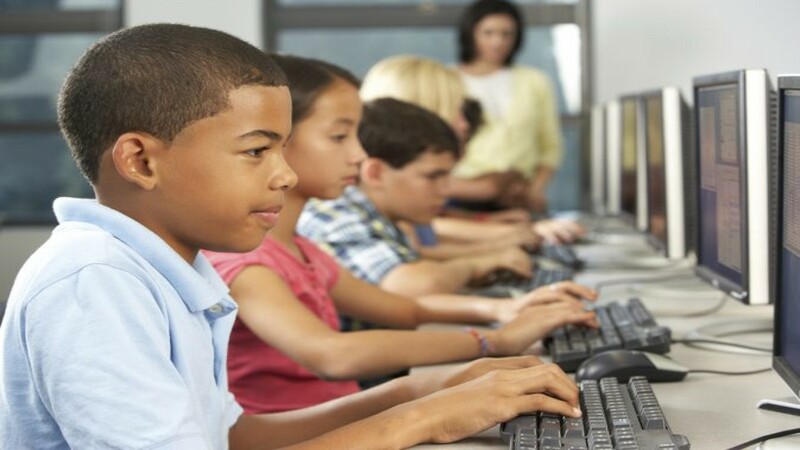 Other developed nations such as the United Kingdom and Australia have recognized the important of teaching computer science at school and have decided to add the subject in the national curricula. The time has come for the United States - a country known for providing top-notch education - to add mandatory computer science courses in all high schools across the country and provide a better future for these students.